"One" (Spotify) is the seventeenth song (of 25) in my Atlas: Year Two series. The first song written for the "Enneagram" - 9 songs inspired by the 9 uniquely beautiful Enneagram Types. 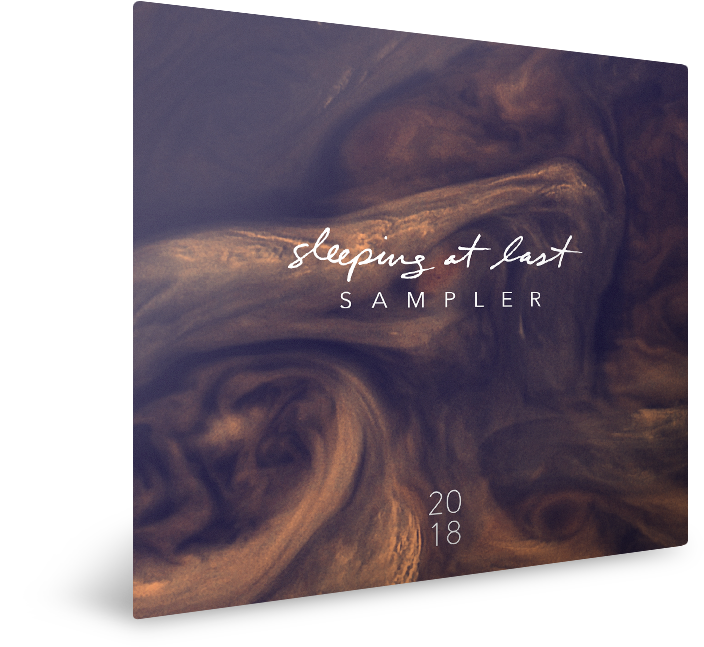 Please enjoy this 1 hour+ episode of The Sleeping At Last Podcast, (iTunes) in which I pull "One" apart, layer by layer and explain what this song means to me, how it fits into my Atlas project and why I chose to write songs based on the Enneagram! Joined by my friend and Enneagram Expert, Chris Heuertz. that every imperfection is a lie. now hold on, let me finish. but we’ll only know for certain if we try. i’ll write an anthem worth repeating. to find out that grace requires nothing of me. to find out that grace requires nothing. grace requires nothing of me.